Angie is a former Kindergarten teacher, Developmental Therapist and children’s author of WHERE THE RIVER GRINS 2012, M.T. Publishing, THE LEGENDARY R.A. COWBOY JONES 2014 M.T. Publishing and SANTA’S GIFT 2017 M.T. Publishing. She has two upcoming titles: SIDELINE SLUGGER, M.T. Publishing, May 2018 and THE SIGNATURE SHIP, M.T. Publishing, October 2018. 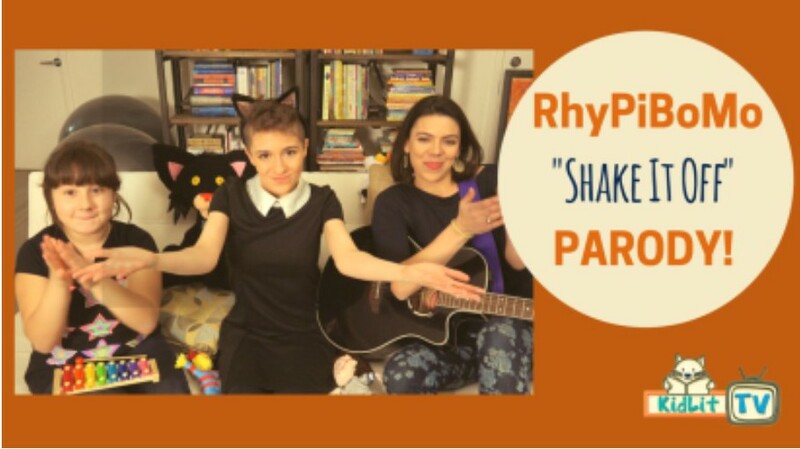 Her most recent endeavor is hosting Ms. Angie’s Craft Corner for KidLitTV. 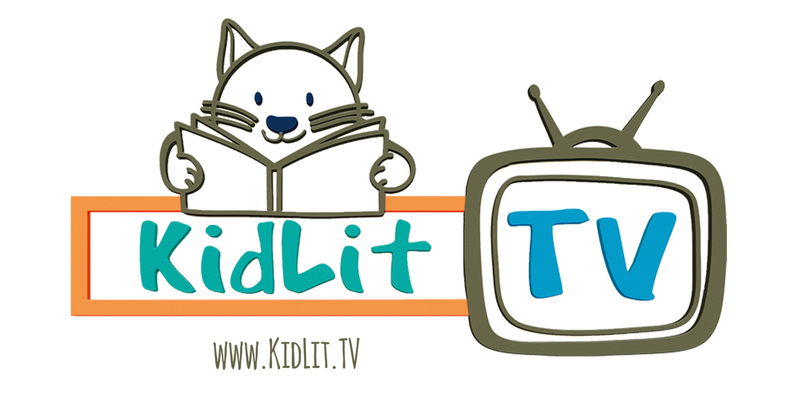 This will be a monthly recorded segment where she shares simple crafts for kids, teachers, parents and librarians that accompany her favorite picture books. Angie is represented by Victoria Selvaggio with Storm Literary Agency. 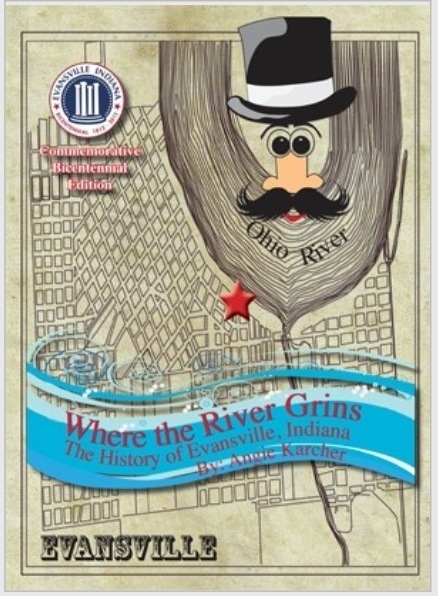 WHERE THE RIVER GRINS, 2012, published by M.T. 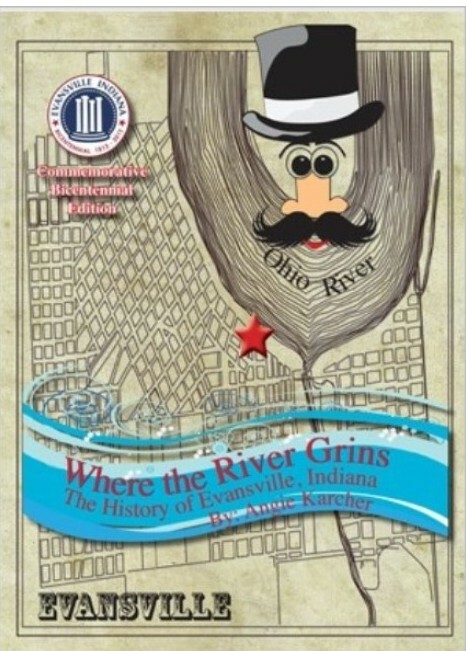 Publishing, is a local history book about Evansville, Indiana. It was published by M.T. 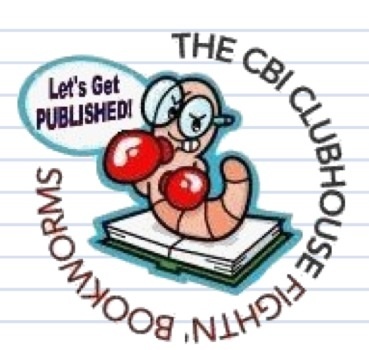 Publishing and is used in all third grade classrooms in the area. I wrote and was awarded a $13,000 grant to make this dream possible as the teachers were required to teach local history but had no book to use…now they do! 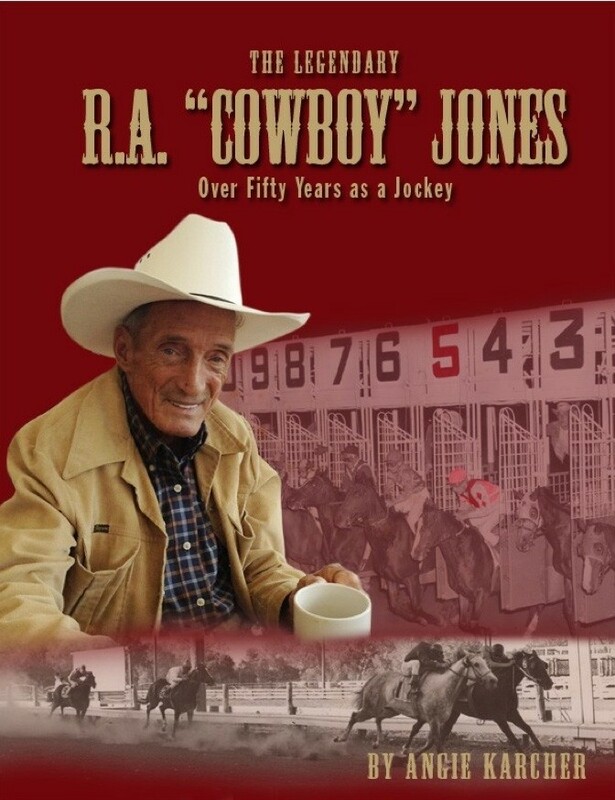 THE LEGENDARY R. A.”COWBOY” JONES 2014, published by M.T. 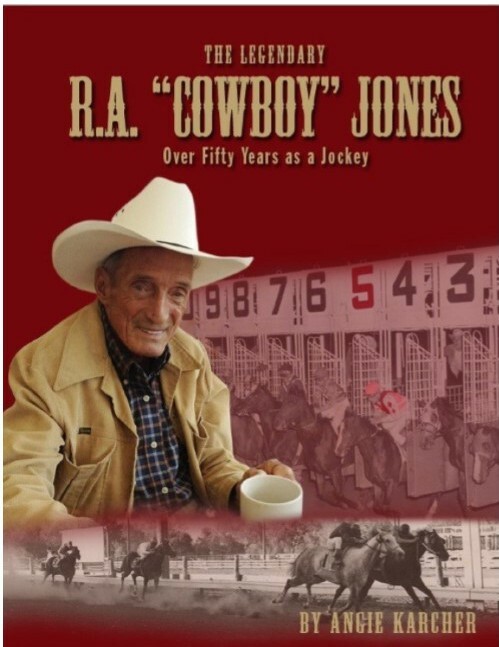 Publishing is a middle grade biography about a 71 year old jockey who is still racing. Cowboy has had 84 broken bones, shrunk 7 inches from injuries and had a restaurant named after him in the 1980’s. He is quite a character! 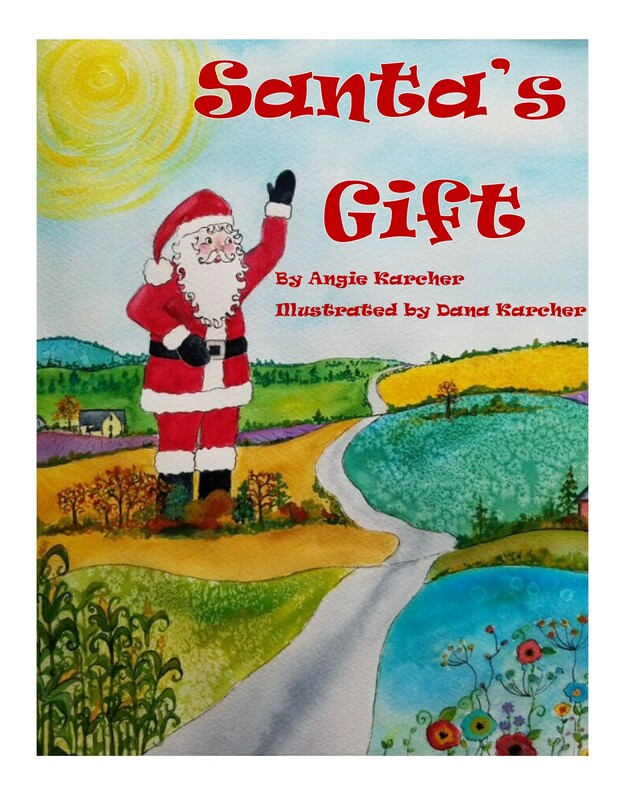 SANTA’S GIFT is a rhyming picture book that tells the story of a small town that saved a beloved Santa statue. This true story shows how a group of people can come together to do something good. Santa stands in Evansville, Indiana, waving to passersby all year long. 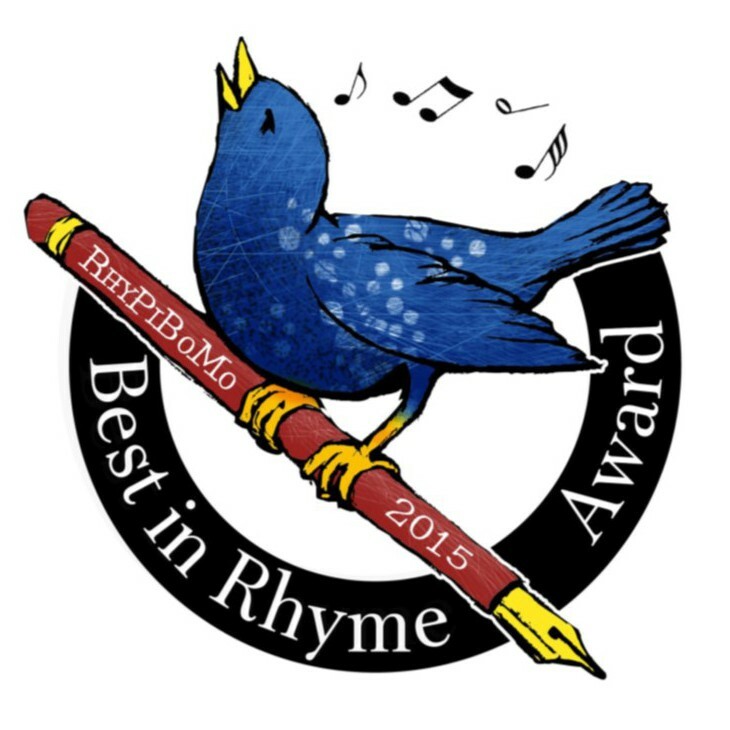 Were quite proud of our Kirkus review!